There is no doubt that the domain name you choose is an important decision. It’s about more than simple name recognition, it has to do with your SEO as well. 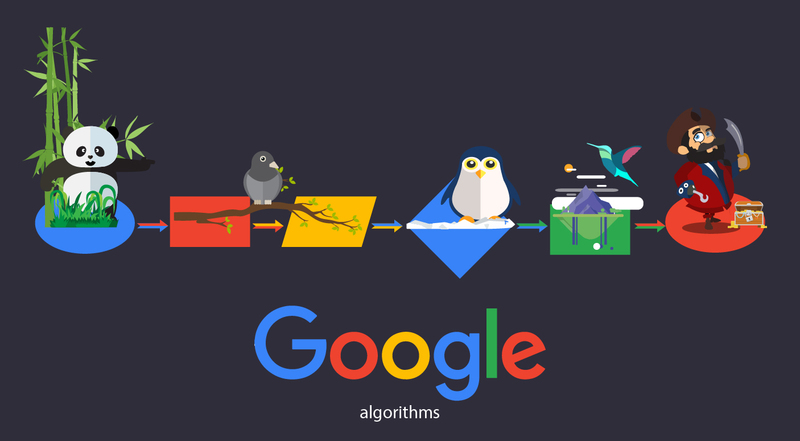 Google has made changes in which some types of domain names are less effective than others and to some extent, carry a different weight. The entire workings of what may or may not be the best choice for you to run with anymore is no longer as simple as looking at the name and deciding whether it is catchy. There is an actual analytic process in play now that for the serious, does require the assistance of an expert in domain names or a very well experienced SEO to help you navigate the forest of confusion. While some insist that it is just an SEO myth and that the domain name cannot affect how the search engines rank you, others argue that specific domain extensions have special significance for their website’s ranking. This would seem to be true based on the value Google places on back links from certain extensions over others if nothing else. While that isn’t the best measuring stick on it’s own, it sure is a good indicator. There is a widely held belief that extensions such as .edu, .org, .gov etc. 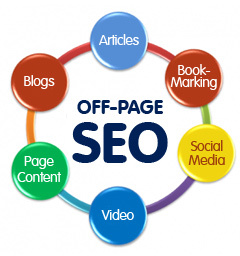 are considered to be more authoritative and get better rankings as well as lend more secondary authority via outbound links to other sites which also benefit. The proof does seem to be in the pudding for this, and even if they didn’t lend any SEO benefits directly, indirectly they carry a boatload of clout. However many webmasters will argue that these are considered to be authority sites not because they have certain TLD extensions but because they have more references online – delivering a stronger online presence and better back link juice. While this theory has fans to be sure, it is a very simplistic look at thing. While some .org sites are in all actuality horrific and riddled with terrible info, they somehow seem to hold decent PR without quality content or much traffic. This would seem to indicate that they do get a boost by virtue or the extension. Still other SEO experts believe that domain names that are specific to countries such as .co.uk, .com.au, .in, etc., may help websites that are country specific. This does actually make a lot of sense – but still, the proof isn’t in. These sites seem to have a better country specific rank, but sometimes seem to suffer on global rank. If your website sells products or services that are country specific then it may well be better to go for domain names that are specific to your country. 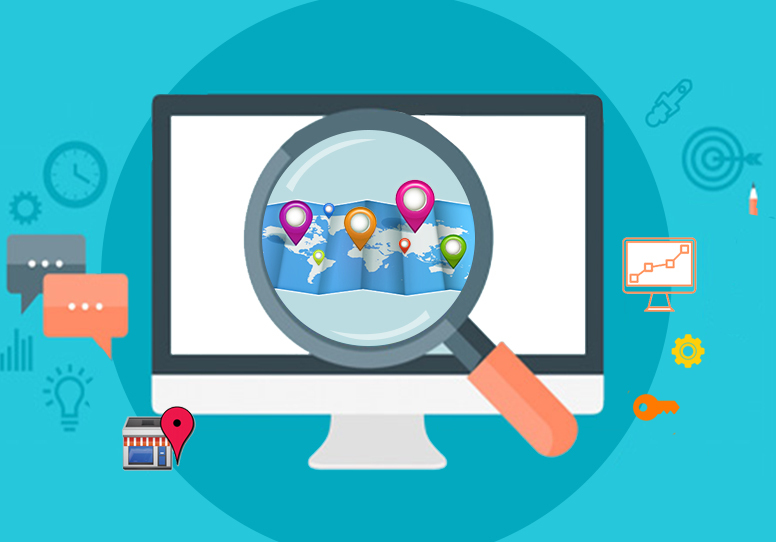 Many users who search for country specific products or local sellers are indeed aware of the country specific domains and make use of them quite extensively.